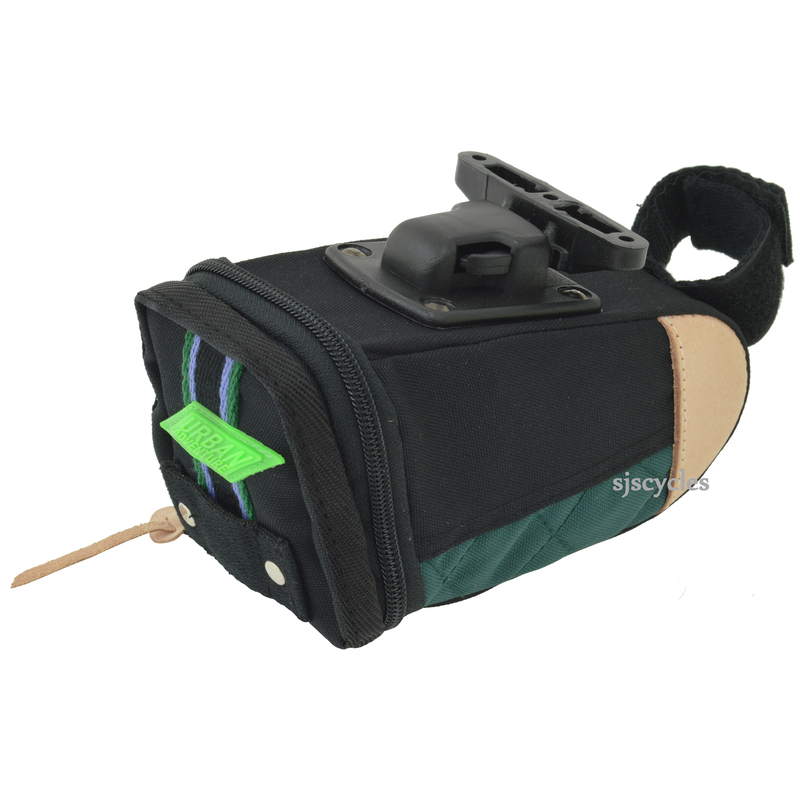 A tiny sized saddlebag that is big enough for your essentials. Cell phone, coin purse, and keys for short distance commute on weekdays, tools and tube for a long distance weekend commute. Zip cover to ensure greater level of water-resistance and a holder to attach a safety light, saving you panic in the case of a sudden rain shower.